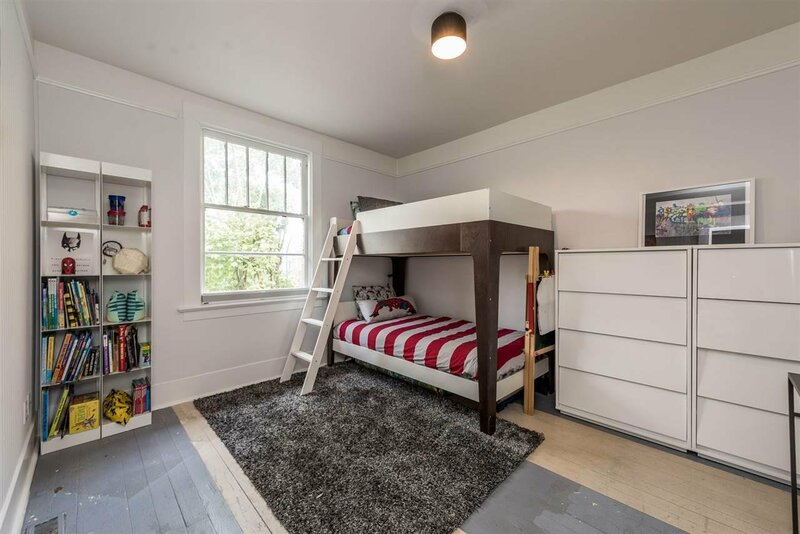 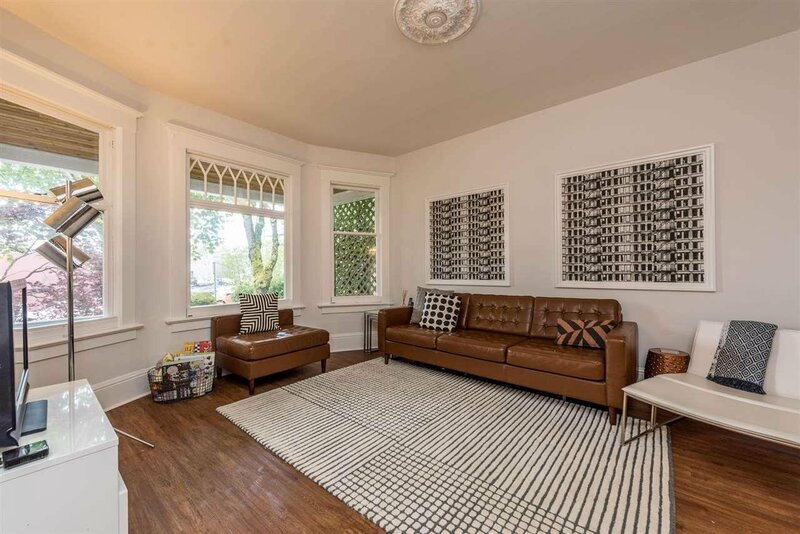 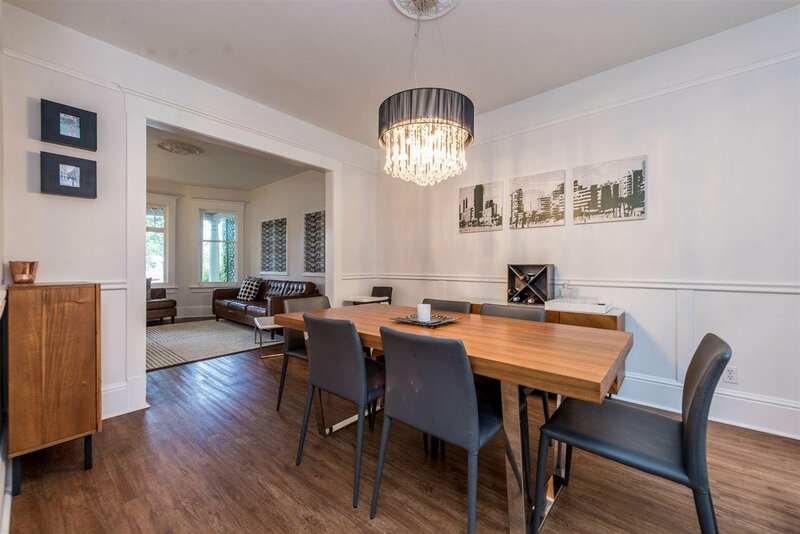 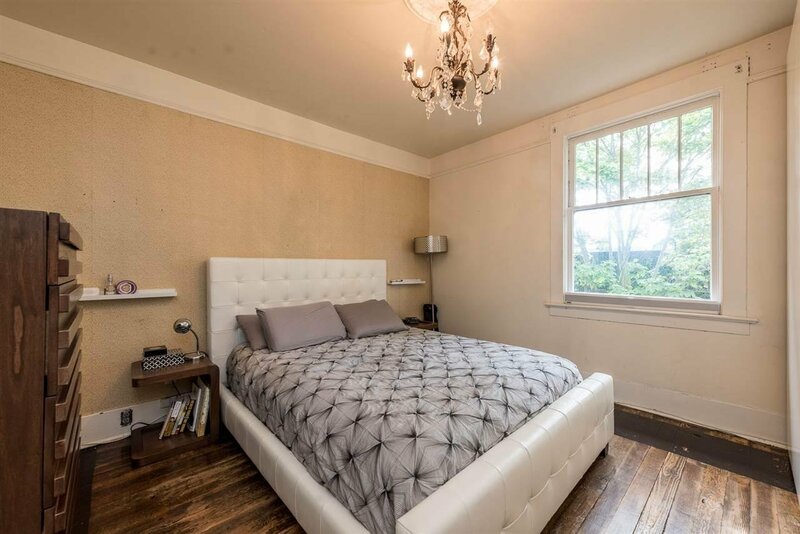 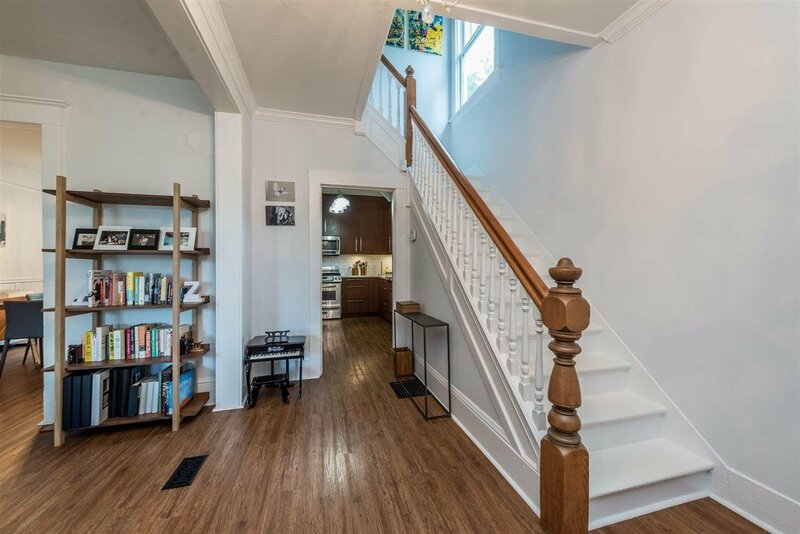 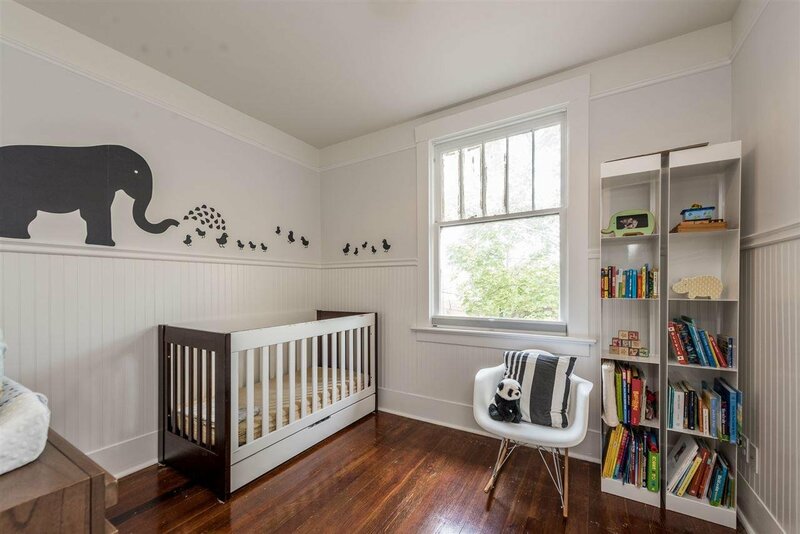 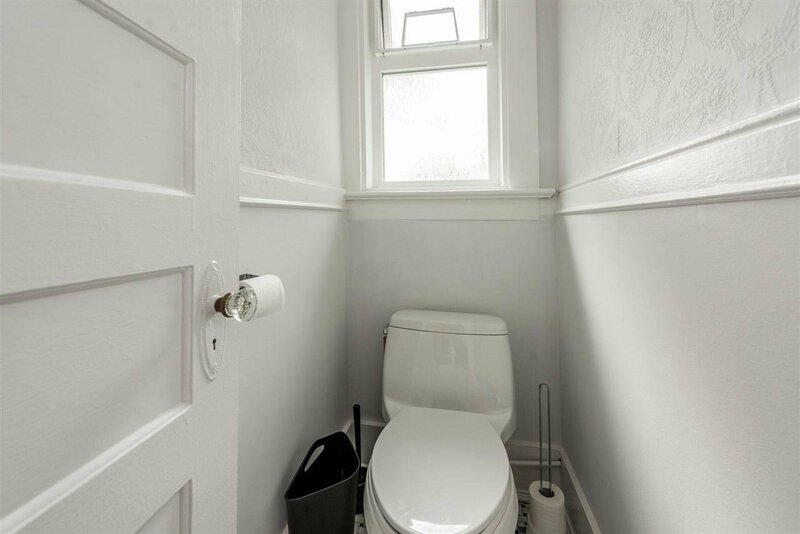 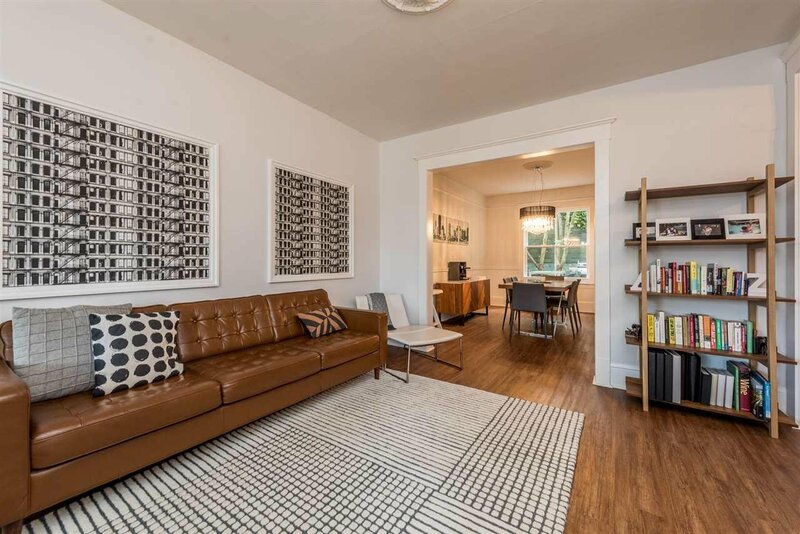 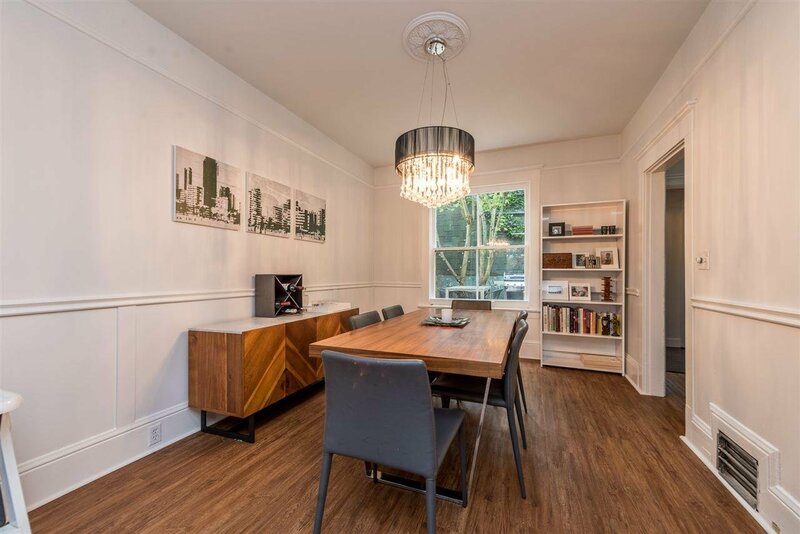 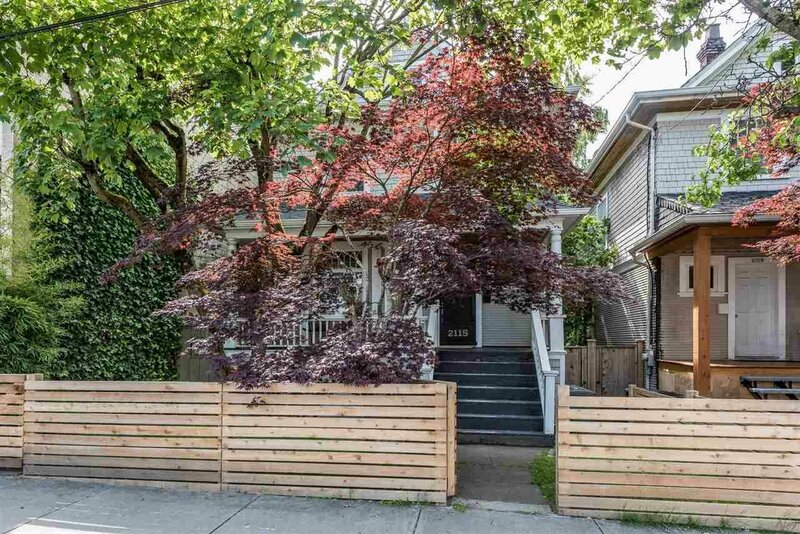 2115 Columbia Street, Vancouver - 4 beds, 3 baths - For Sale | Jenny He - Royal Pacific Realty Corp.
Beautiful West Side Character Home! 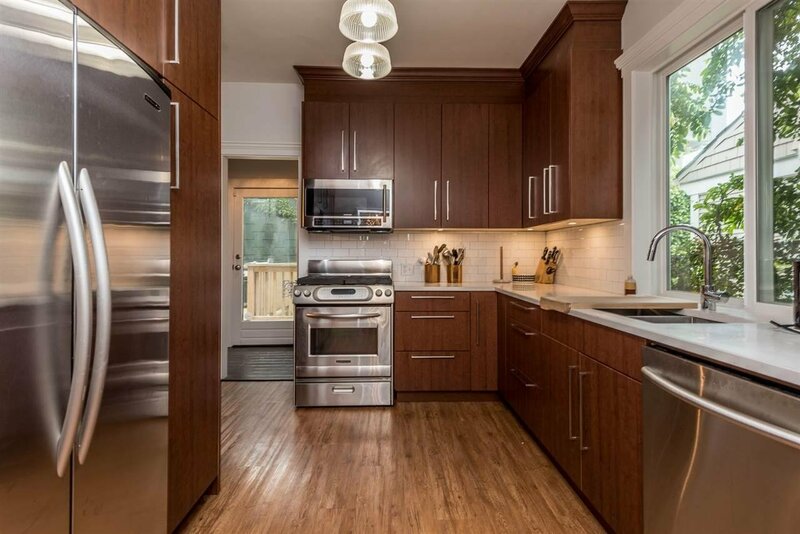 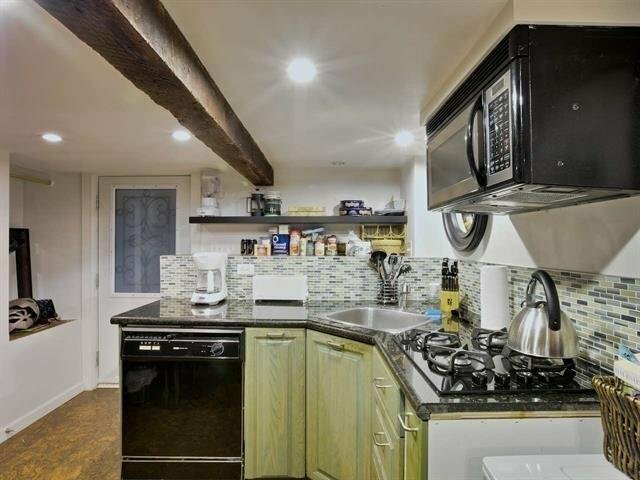 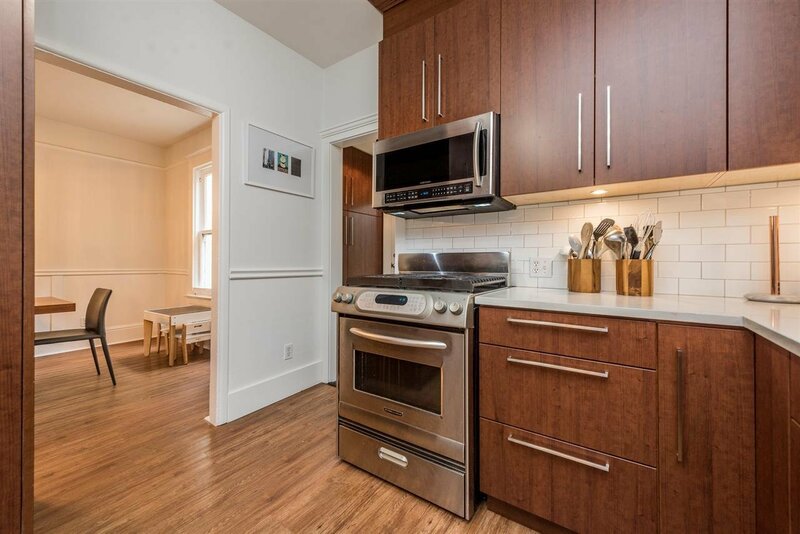 This tastefully updated home boasts character and charm, a new kitchen complete with Custom cabinets, S/S Appliances, Quartz Counters...., 3 spacious bdrms up PLUS a bonus unfinished attic space with over 500 sq ft. 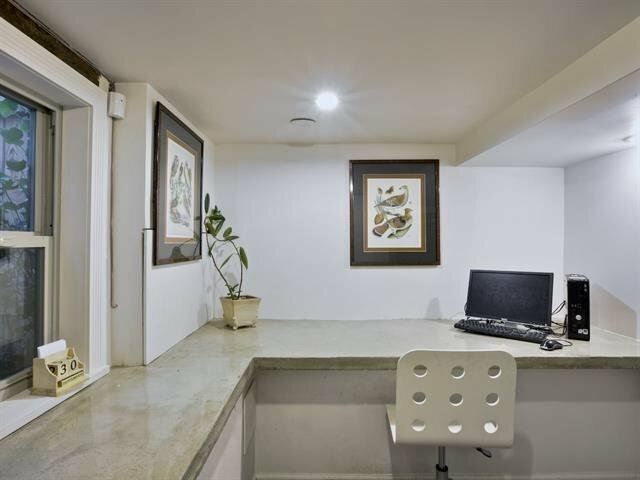 The basement includes an office space with a built-in desk and a one bedroom suite with a separate entry. 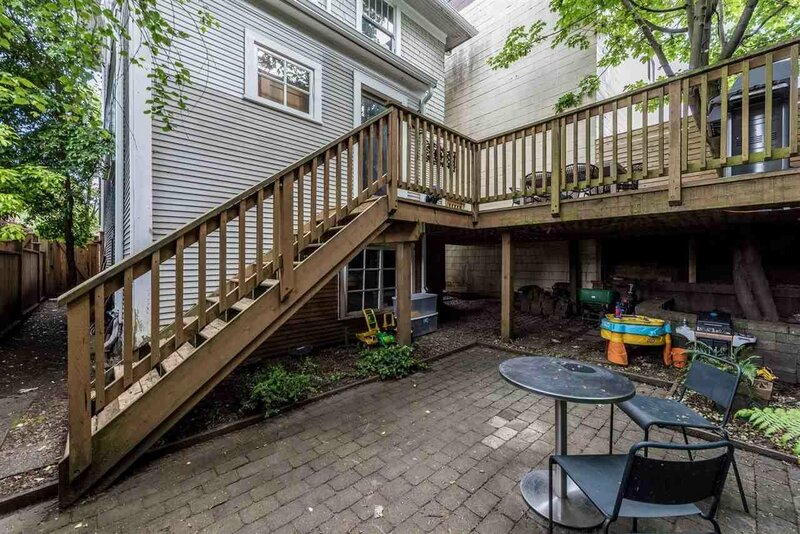 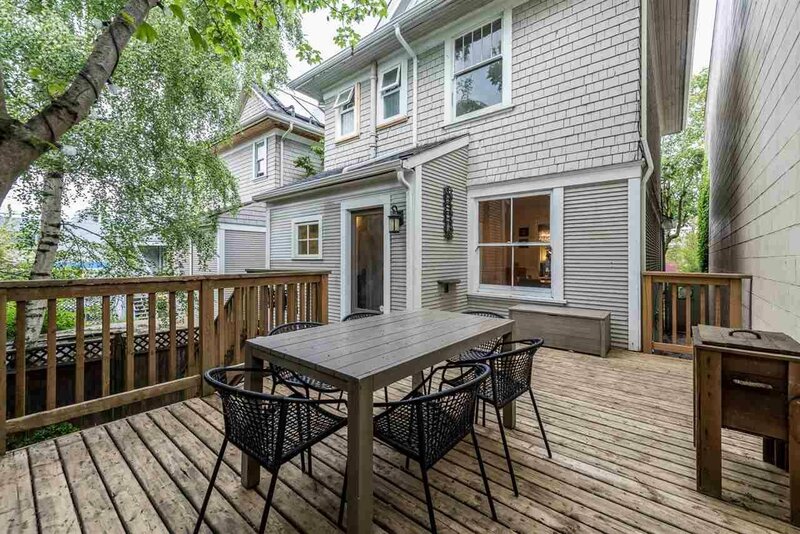 Enjoy the private backyard with a large elevated deck and a lower patio ideal for entertaining. 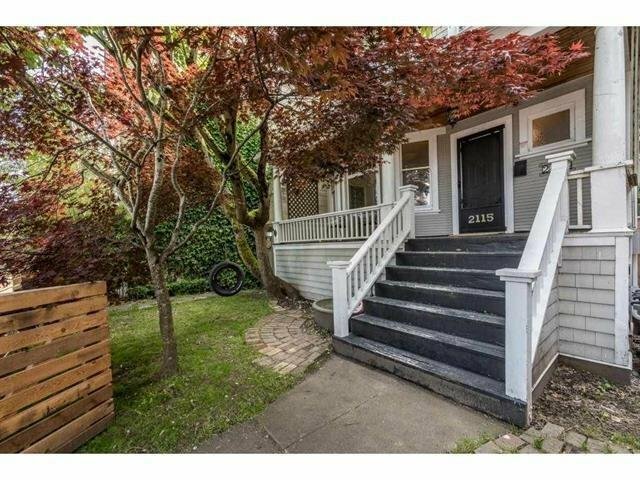 Other upgrades include a new roof, gutters and fence. 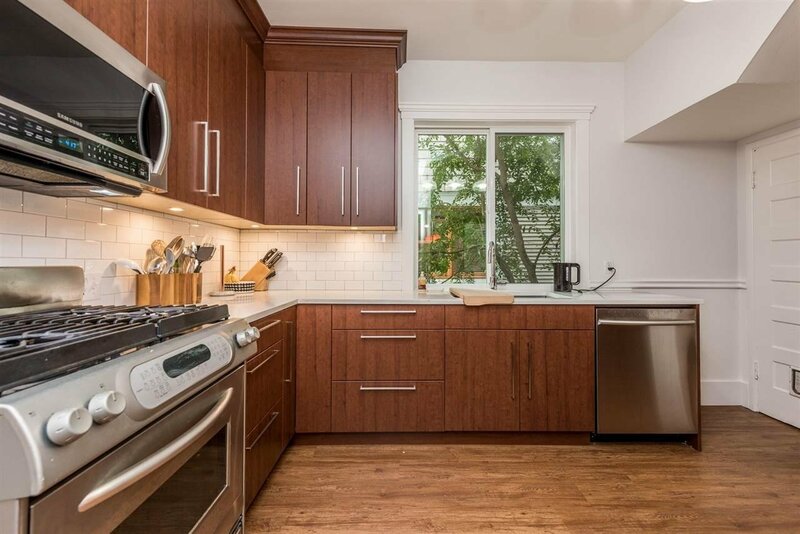 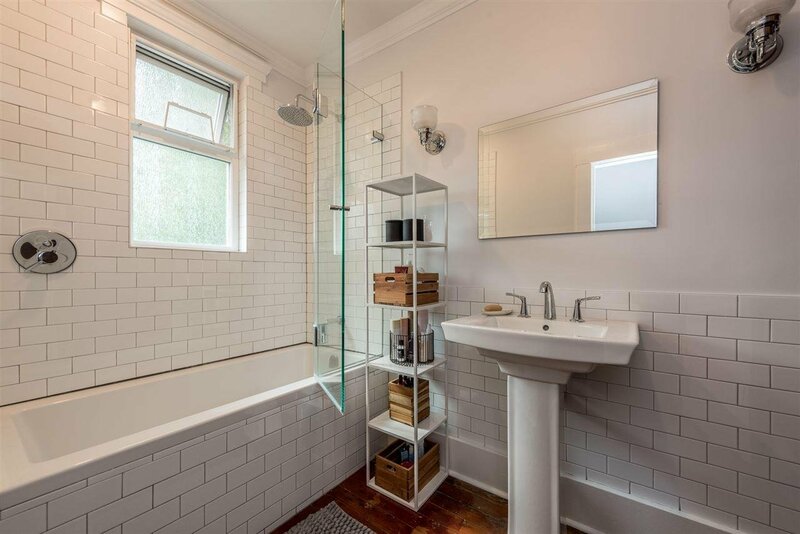 all this plus an excellent location - close to trendy shops, and restaurants plus only a short walk to the Olympic Village and all it's amenities. 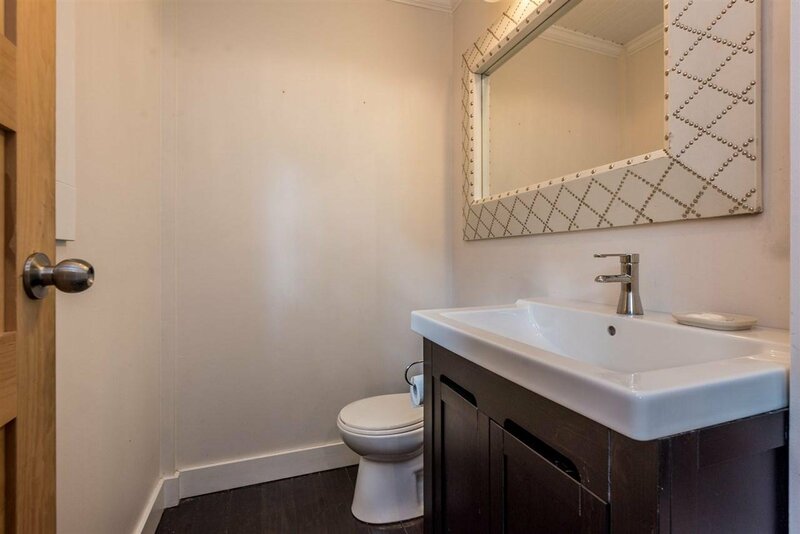 This gem is a rare find!